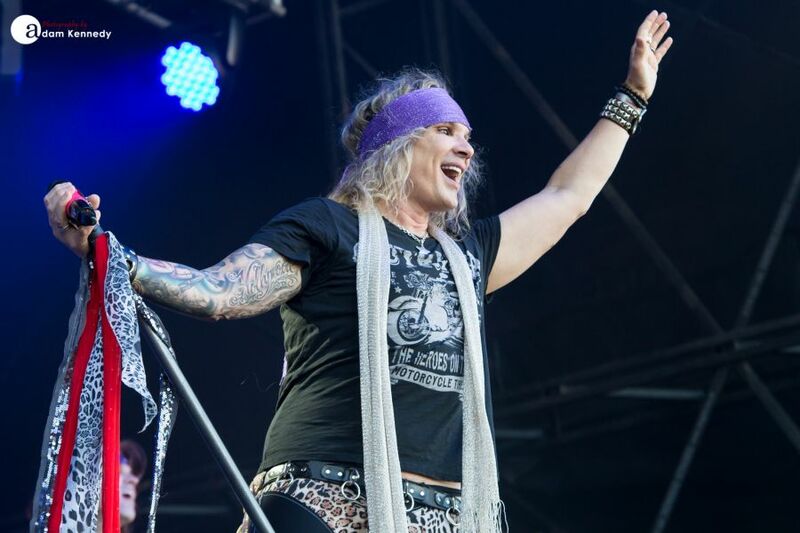 This weekend Rock fans from all corners of the globe descended upon Mote Park in Kent for the fourth annual Ramblin’ Man Fair. 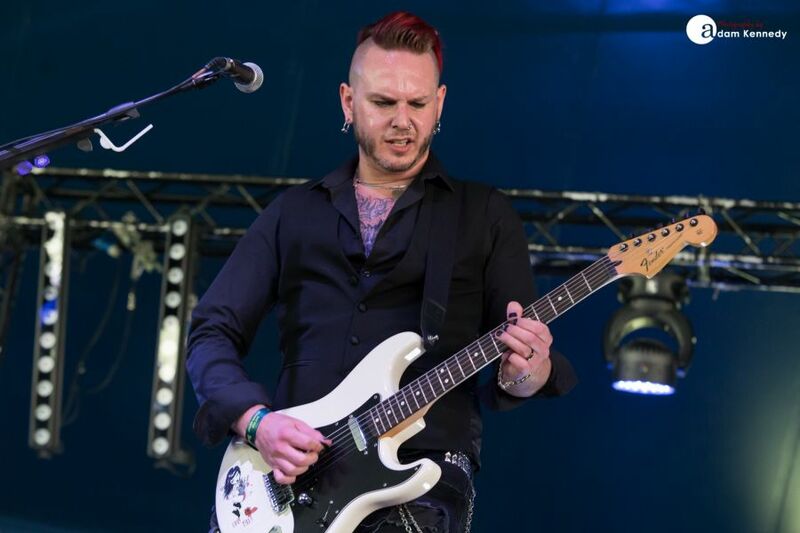 Having firmly established itself as one of the UK’s premier rock festivals, this year’s line-up brings together a rich blend of established artists from across the full spectrum of the rock, blues and country scenes, as well as many bands, tipped to be the next big thing. 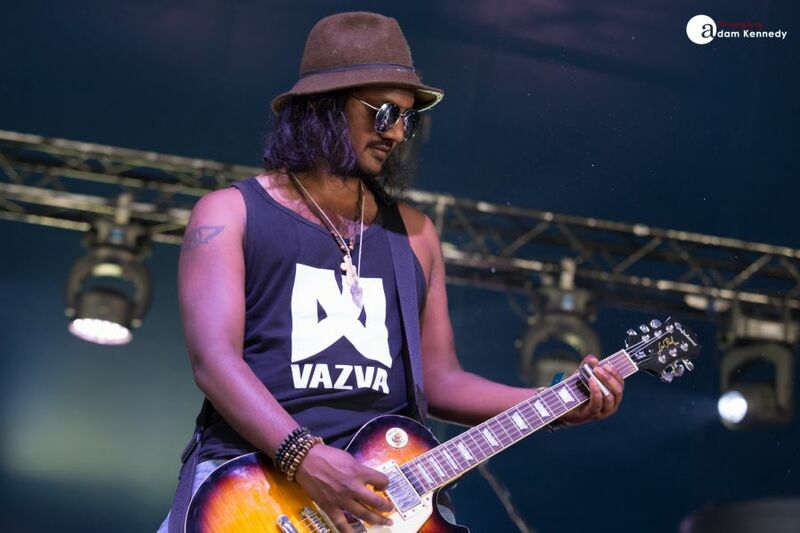 The beauty of Ramblin’ Man Fair is both the relaxed vibe, the incredible setting and the diversity of the artists performing over the course of the weekend. Welsh five-piece Those Damn Crows have had an incredible 2018 thus far, and things are only going to get better. Following their busy festival season, the band will hit the road across the UK alongside The Bad Flowers and Federal Charm. Before a single note has been played it’s very apparent that Those Damn Crows are not here to make up the numbers, these guys have got a point to prove. 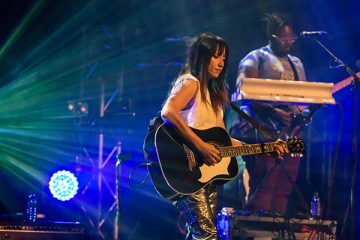 We all know that being the opening band of any festival is no easy task, but these Welsh upstarts are certainly up for the challenge. 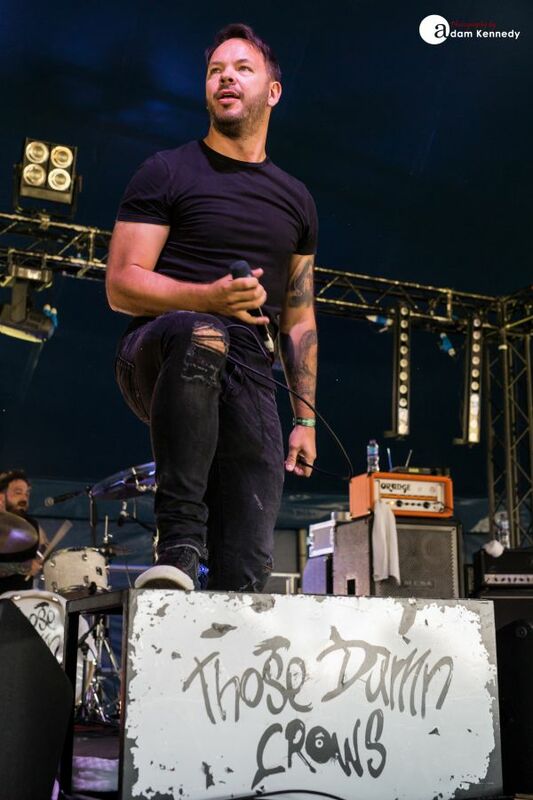 The group have recently been signed to Earache records and subsequently take the opportunity to showcase tracks from the forthcoming debut album. 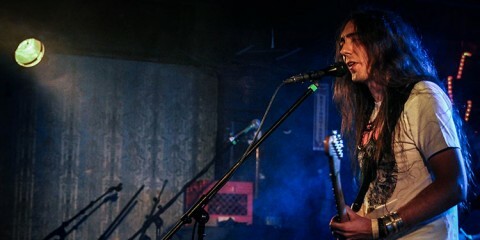 With just thirty minutes to make their mark Those Damn Crows deliver an explosive set packed full of incredibly catchy hard rocking numbers such as “Blink Of An Eye”, “Fear Of The Broken” and current single “Don’t Give A Damn”. The latter of which is currently receiving considerable airplay on Planet Rock Radio and deservedly so. 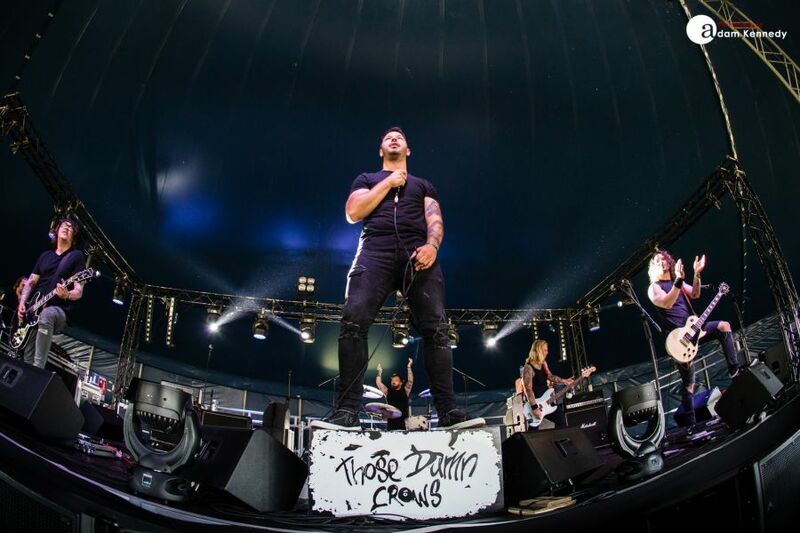 Those Damn Crows carry an important message “Rock N Roll Ain’t Dead” and the packed out Rising Stage crowd completely embraced the band’s mantra. Those Damn Crows raised the bar very high early in the day, proving to be a very difficult act to follow. 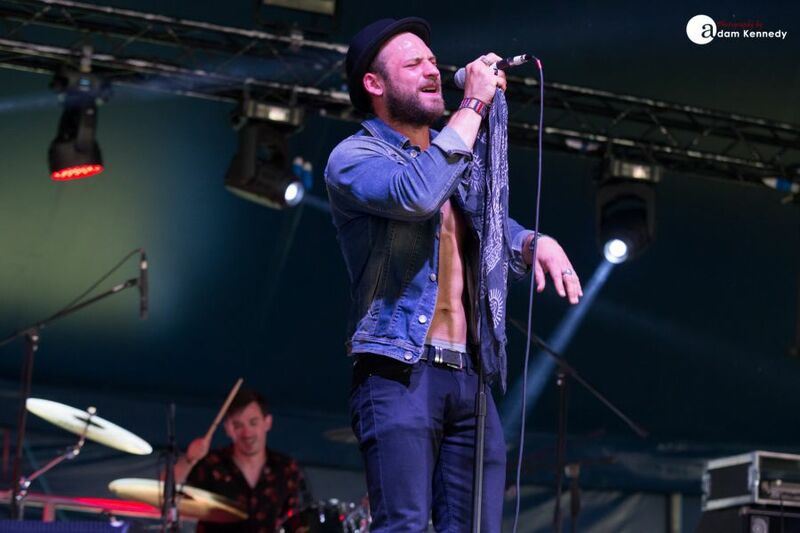 Hot off the back of a recent tour alongside The Temperance Movement, Florida based six-piece outfit Thomas Wynn and the Believers delight the crowd on the Outlaw Country Stage. The band featuring siblings Thomas and Olivia Wynn delivers a beautiful and somewhat harmonious set centring on their latest album Wade Waist Deep. 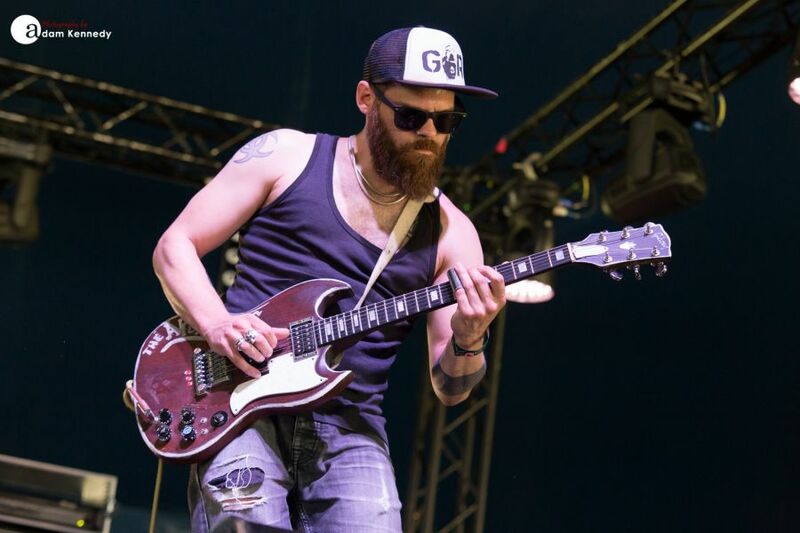 Wynn’s mellow, soulful sound and timeless brand of Americana is the perfect soundtrack to a gloriously laid back, sun-kissed afternoon in Mote Park. Nashville-based quartet Skinny Molly entertains the Maidstone masses on Saturday afternoon. 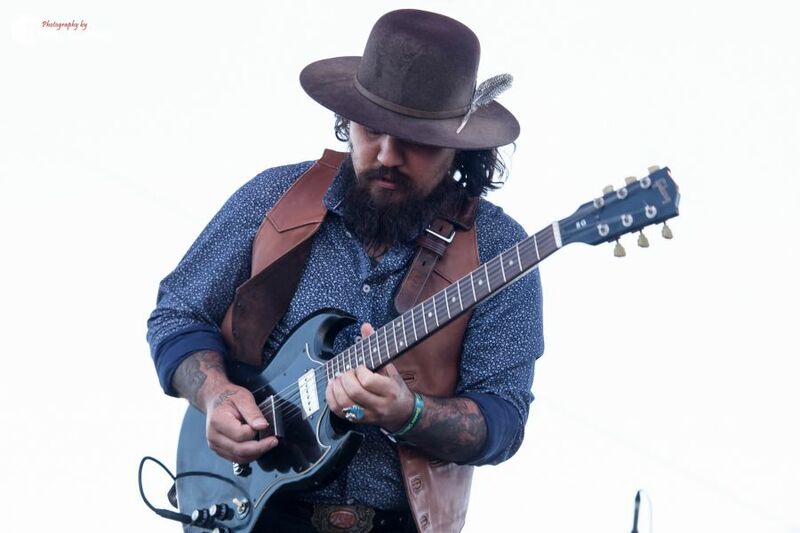 With a strong crowd in attendance, the group led by former Lynyrd Skynyrd guitarist Mike Estes and featuring former Blackfoot axe man Jay Johnson deliver a southern fried set like no other. 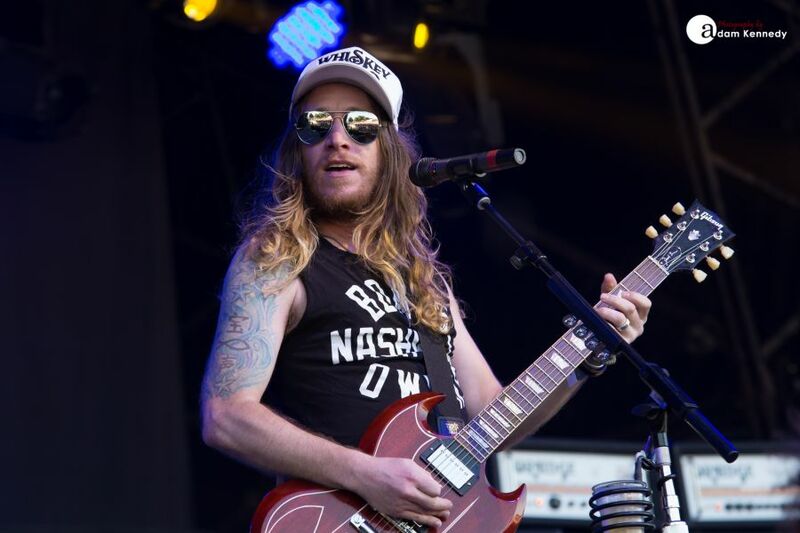 With a setlist that is the perfect blend of original material such as “If You Don’t Care” and “When The Going Gets Tough, The Tough Go Fishing” sitting side by side with the band’s take on Skynyrd’s “Devil In The Bottle” and a crowd-pleasing rendition of “Free Bird”; Skinny Molly proves to be one of the stand out bands of the festival. 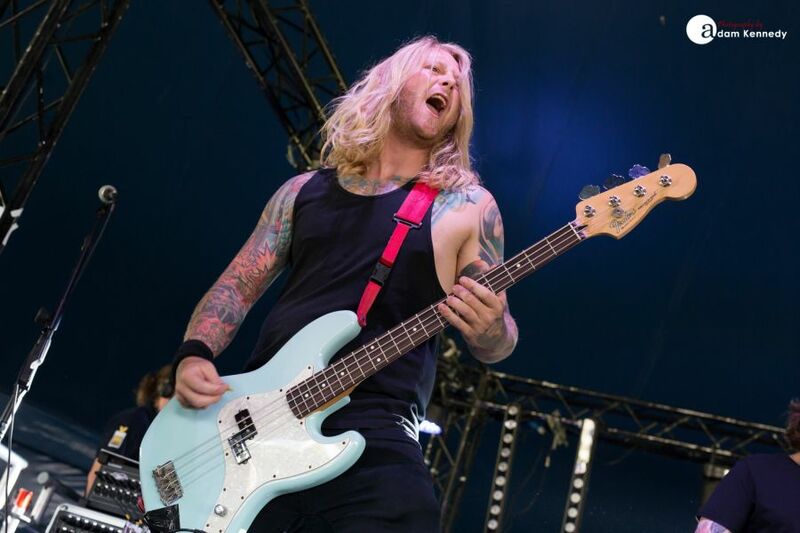 What can we say, the future of hard rock in the UK is certainly bright. 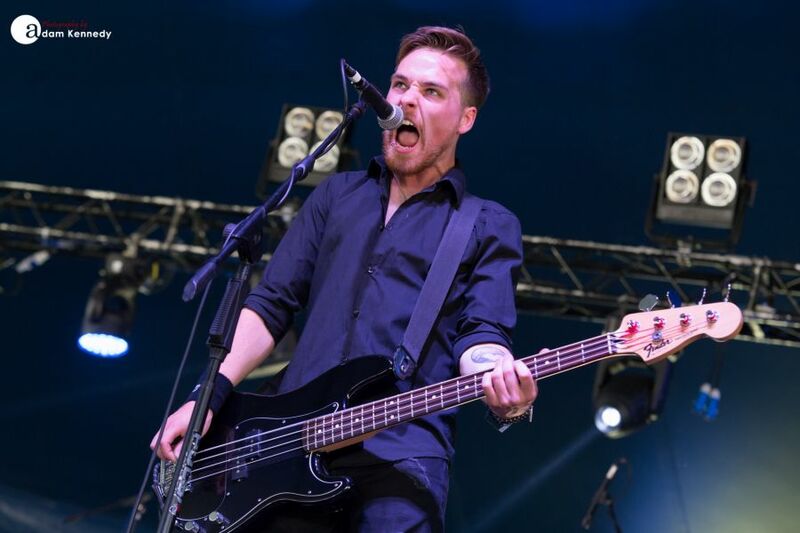 Throughout the course of an action-packed Saturday, the likes of Manchester’s Gorilla Riot, Brighton-based heavy rock trio The Rocket Dolls, London based rockers The Dust Coda, South Wales blues-rock duo Henry’s Funeral Shoe and Scottish classic rockers The Rising Souls captivated a packed out crowd of new music fans in front of the Rising Stage all day long. 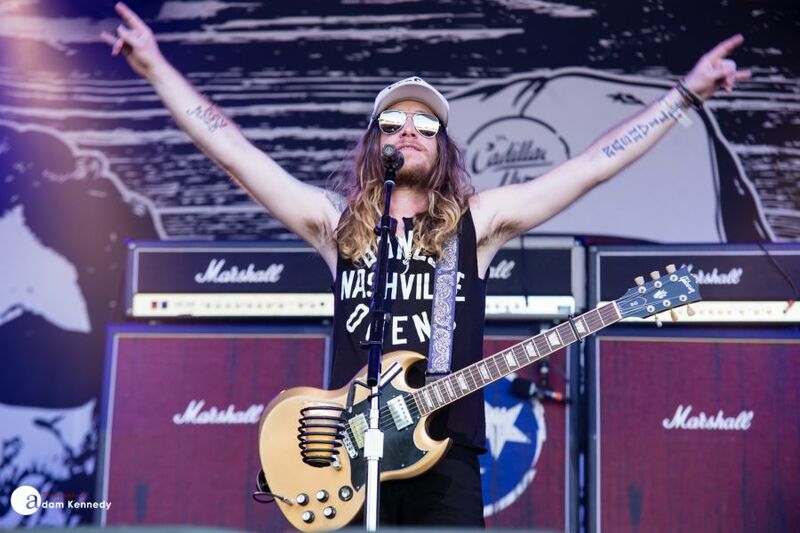 Nashville based outfit The Cadillac Three delivered one of the standout albums of 2017 in the shape of Legacy. 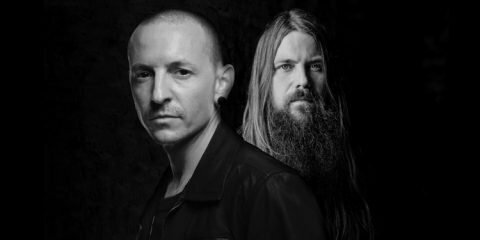 Being in a particularly creative place the trio re-entered the studio to commence work on Legacy on the release day of their sophomore record Bury Me In My Boots. 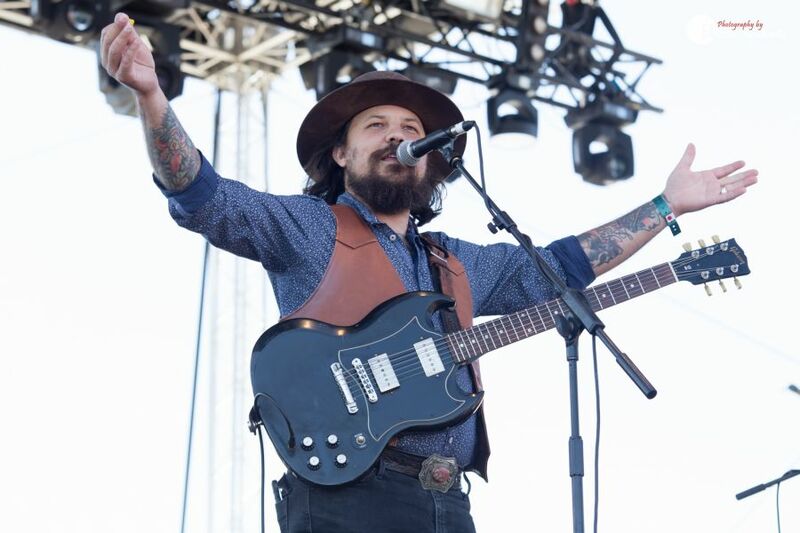 Saturday afternoon’s main stage set is packed full of crowd-pleasing festival anthems including the likes of “Peace Love and Dixie”, “Tennessee Mojo” and “The South”. 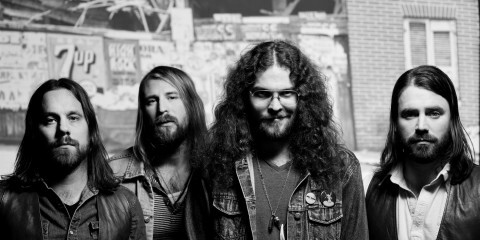 Each of these tracks sits seamlessly alongside some of the band’s freshest cuts including recent single “American Slang” and set opener “Tennessee”. 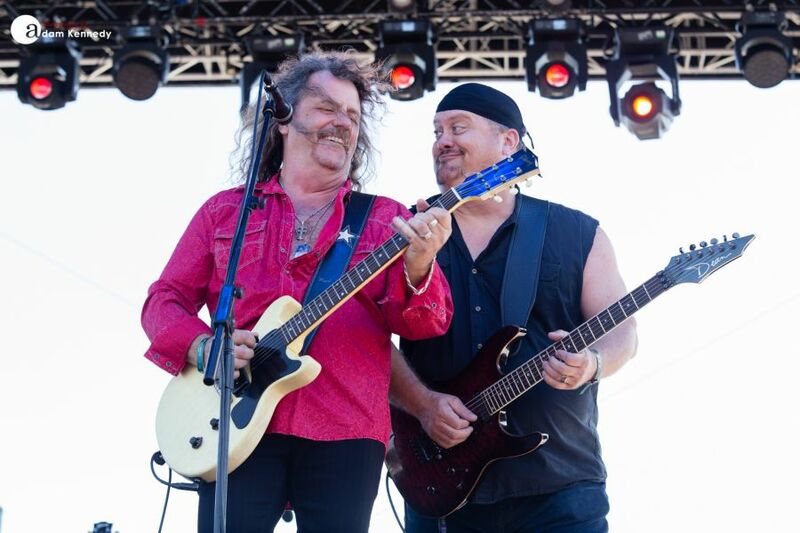 With TC3’s latest material the band continue to embrace that distinctive southern rock sound which their fans have come to know and love whilst at the same time incorporating more of a traditional country sound in places. 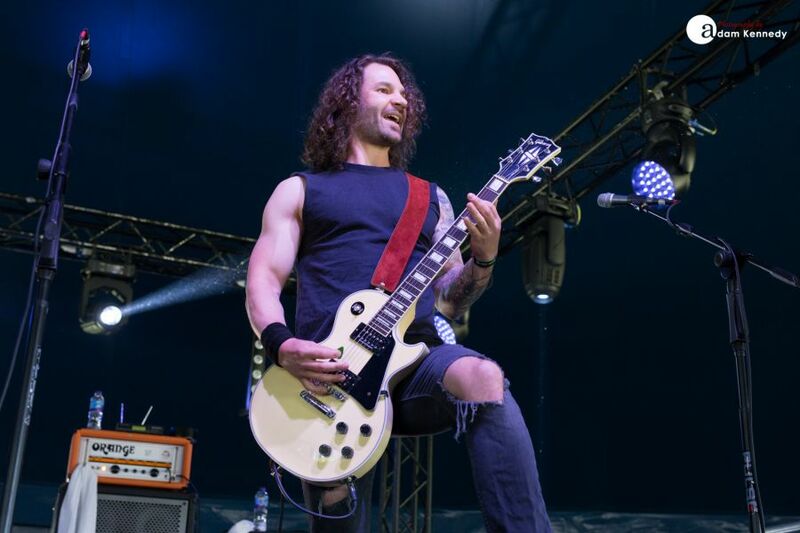 This blend of hard rocking Americana proves to be a big hit with the Maidstone crowd. 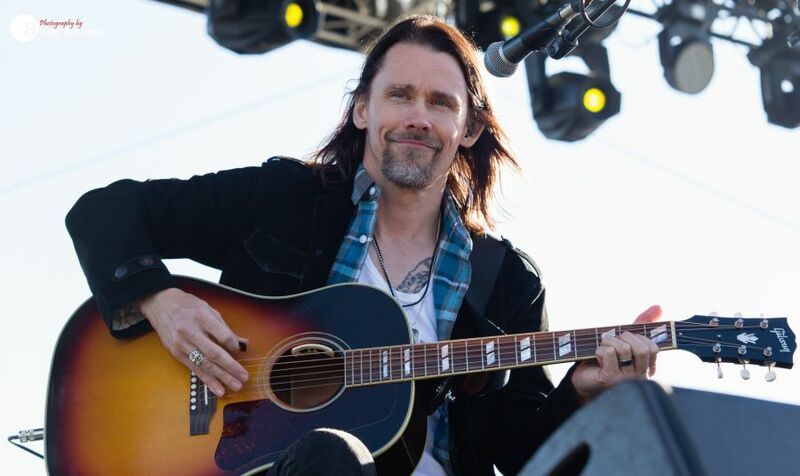 Following a recent sell-out UK tour Alter Bridge frontman Myles Kennedy brings his solo acoustic show to the Maidstone stage. 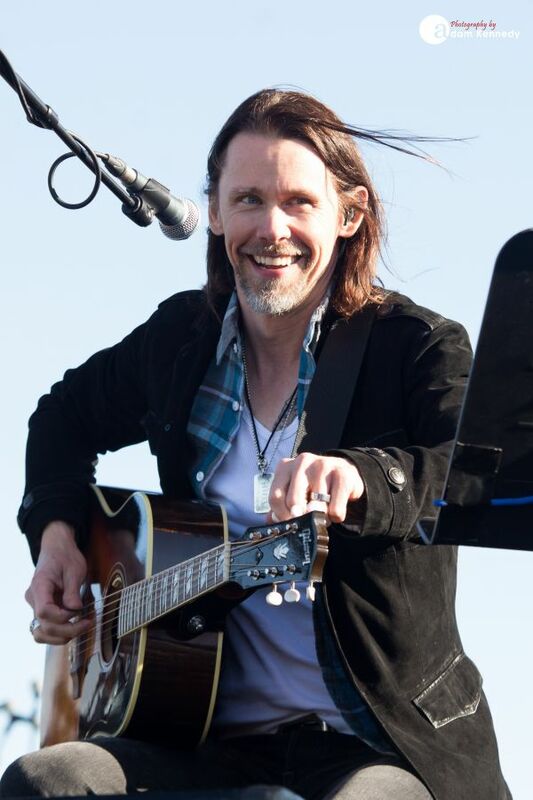 Delivering a set which centres on new album Year Of The Tiger, Myles demonstrates that his talent has no bounds. 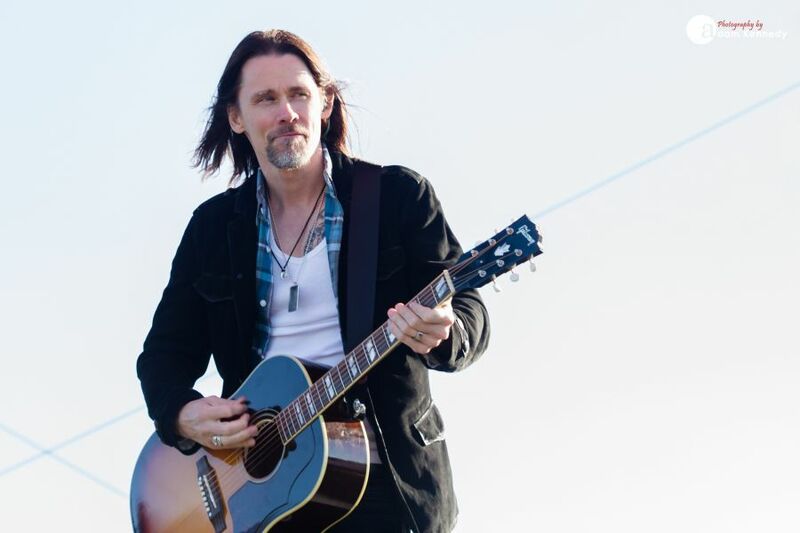 Whether he is fronting Alter Bridge, collaborating with Slash, or performing solo, he can do it all and do it well. 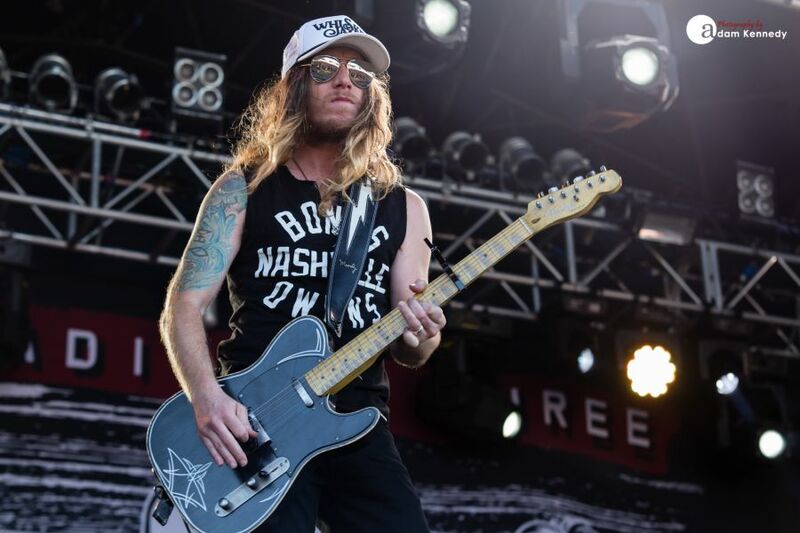 With a slightly more laid back Americana sound to his latest record, Kennedy is a huge hit on the Outlaw Country Stage on Saturday afternoon. 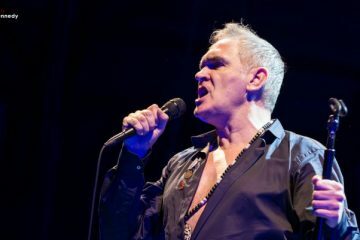 Highlights of the set include a foot-stomping airing of “Blind Faith”, his unique take on Iron Maiden’s “The Trooper”, a slide fueled rendition of Robert Johnson’s “Travelling Riverside Blues”, along with a reworked version of Alter Bridges “Cry Of Achilles”. 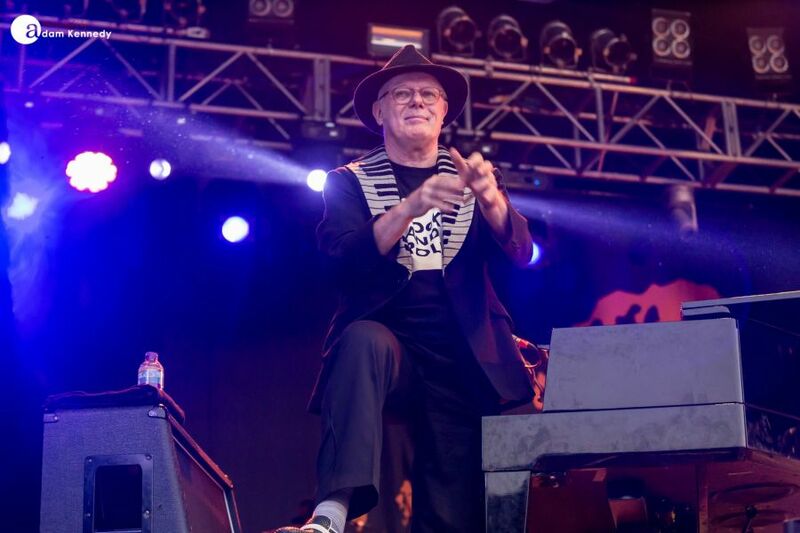 Kennedy closes out his set with the hit single “Year Of The Tiger”, which puts the cherry on top of an incredible 60-minute set. 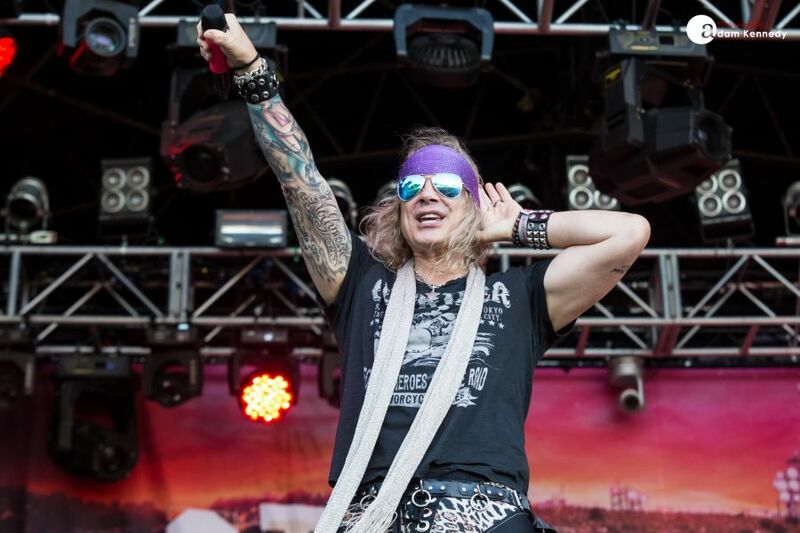 Always a festival hit, Steel Panther thoroughly entertain the crowd with their distinctive brand of glam metal, raucous humour and witty lyrics. 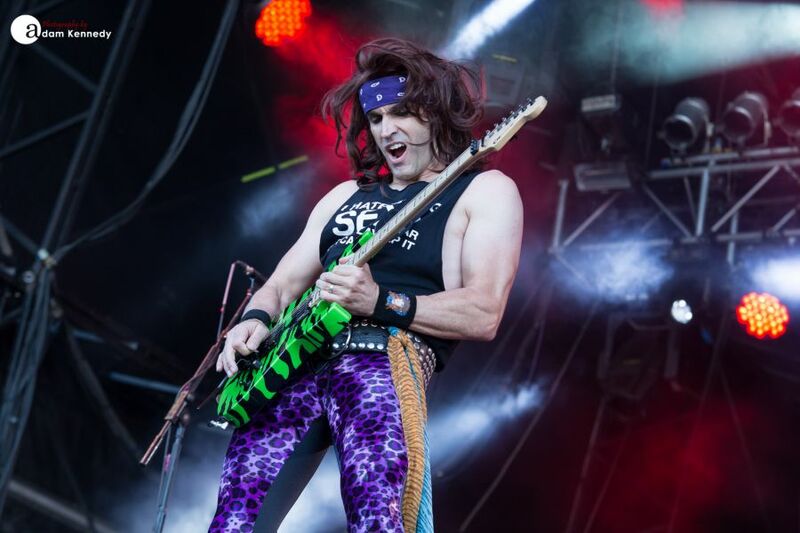 The Ramblin’ Man crowd completely embraced the band, many of whom arrived onsite bedecked in their spandex and wigs whilst brandishing their inflatable guitars. 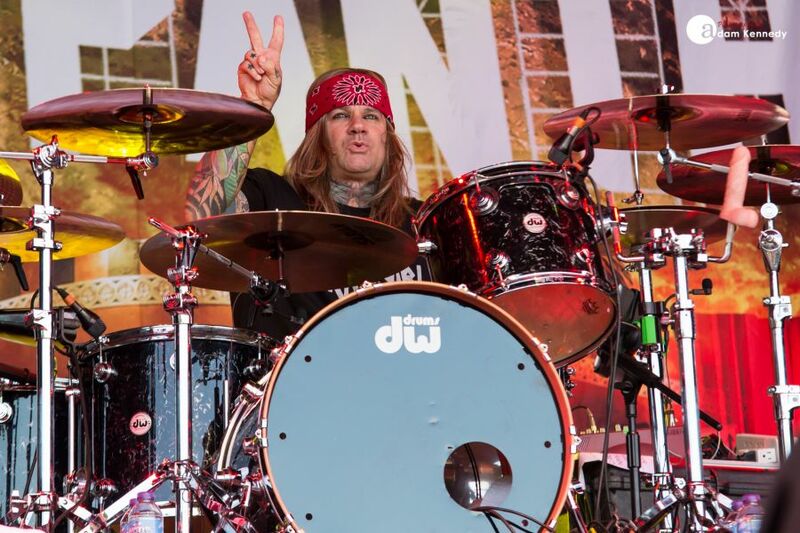 The LA-based quartet took their fans through tracks from their five studio albums including the likes of the emphatic “Eye Of The Panther”, their rather unique love song “Community Property” before closing with the anthemic “Death To All But Metal”. 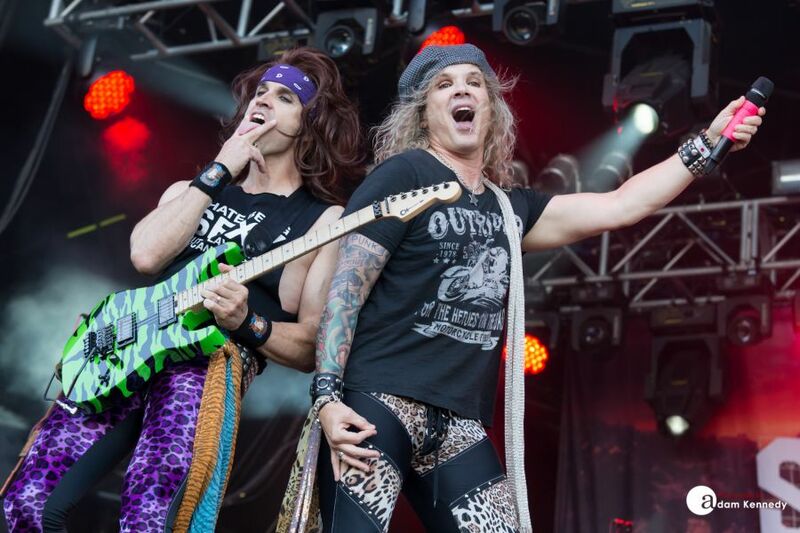 Steel Panther brings a show like no other. 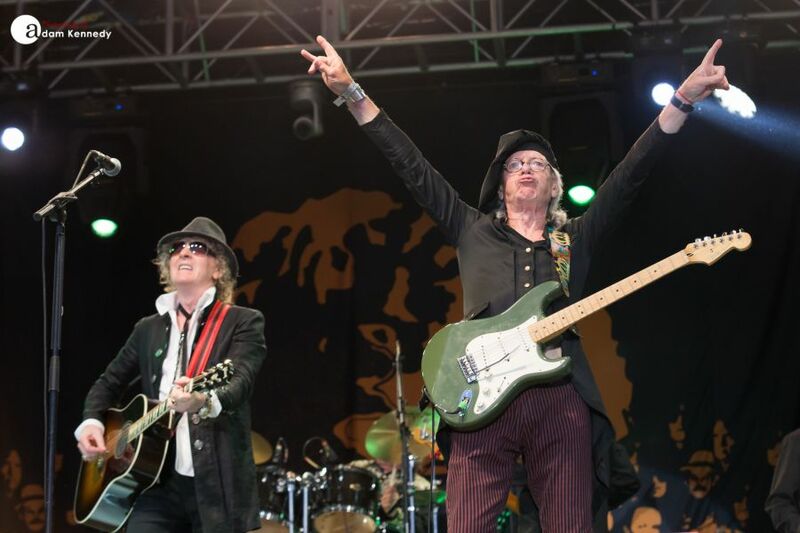 Classic rock legends Mott The Hoople closed out the opening day of the festival with a UK exclusive performance. 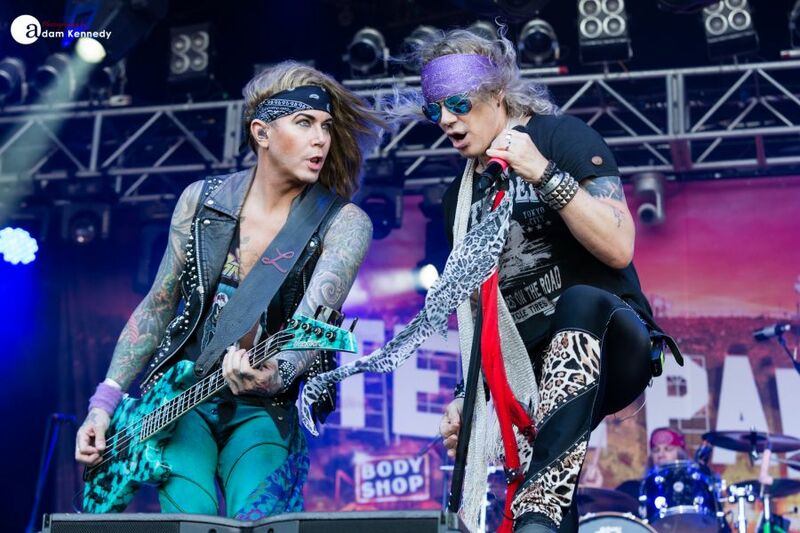 This band may not be ‘young dudes’ anymore but they can certainly still rock. 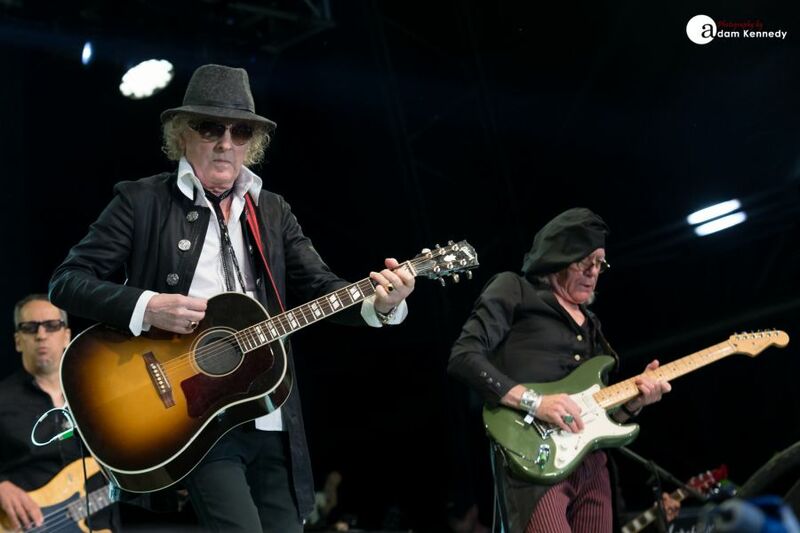 The group’s classic 1973/74 lineup featuring Ian Hunter (Vocals, Guitars), Ariel Bender (Lead Guitars) and Morgan Fisher (Keyboards) have reunited for Mott The Hoople’s first UK live shows since 2013. 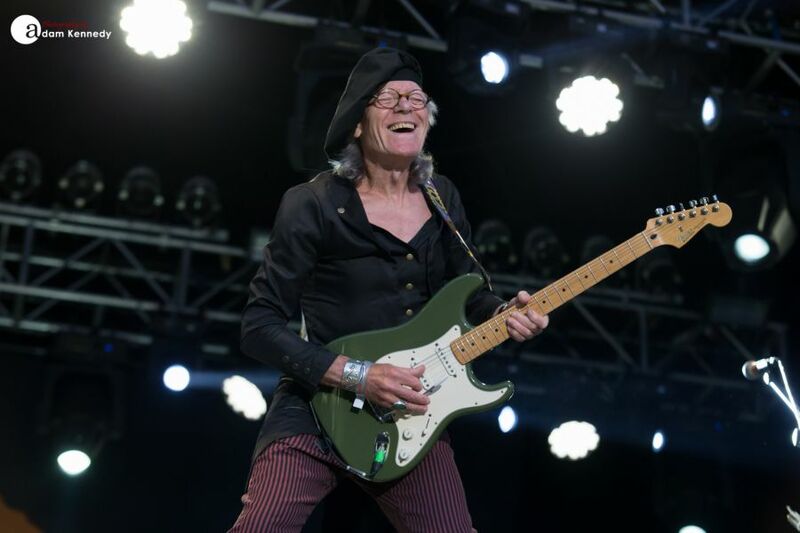 Sadly, due to ongoing ill health, Mick Ralphs is missing from this tour but gave the group his blessing to perform without him. 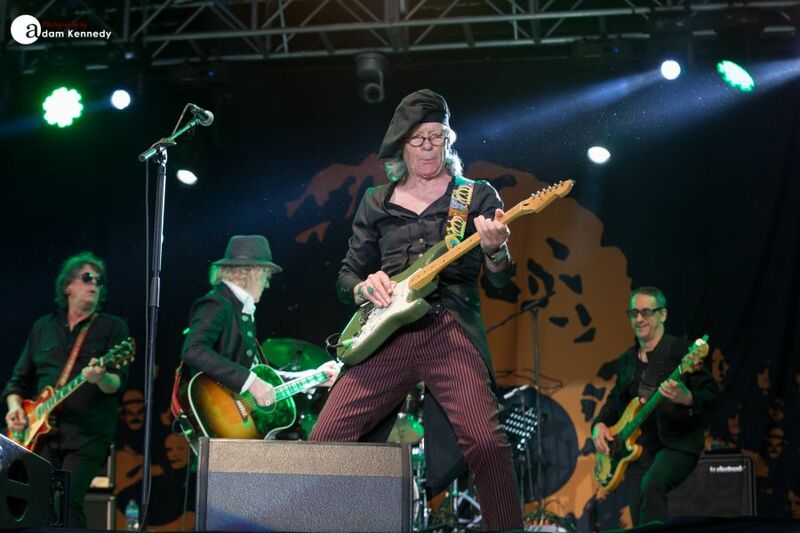 Mott The Hoople delivers an incredible career spanning set which transports those in attendance back to “Golden Age of Rock N Roll”. Ironically, the latter opens the show and immediately sets the tone for the night ahead. 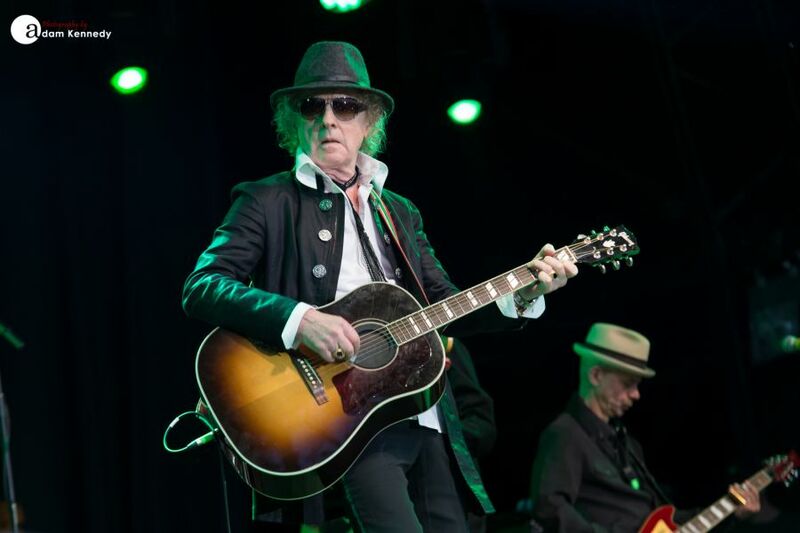 At 79 years old Ian Hunter’s voice still sounds superb and has aged just like a fine wine. 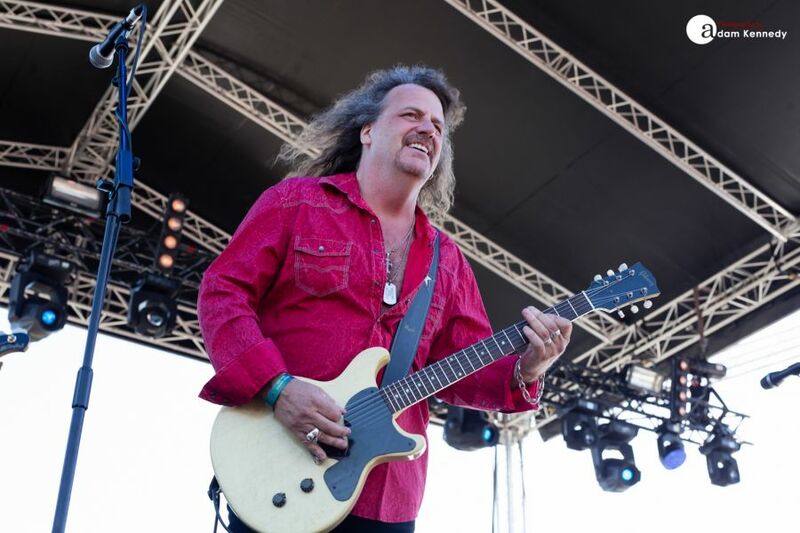 Mott’s setlist is packed full of classics including the likes of “Pearl ‘n’ Roy”, “Honaloochie Boogie” and “Roll Away the Stone” along with their inspired take on the Velvet Underground classic “Sweet Jane”. 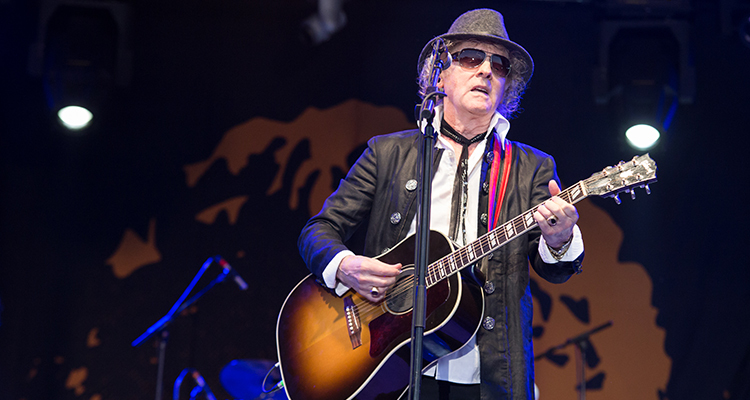 Ian Hunter leads the band into the timeless classics “All the Way from Memphis” before closing out their main set with the David Bowie penned “All The Young Dudes”. These are numbers which provided the soundtrack to a generation and they still sound as fresh as they did back in the day. 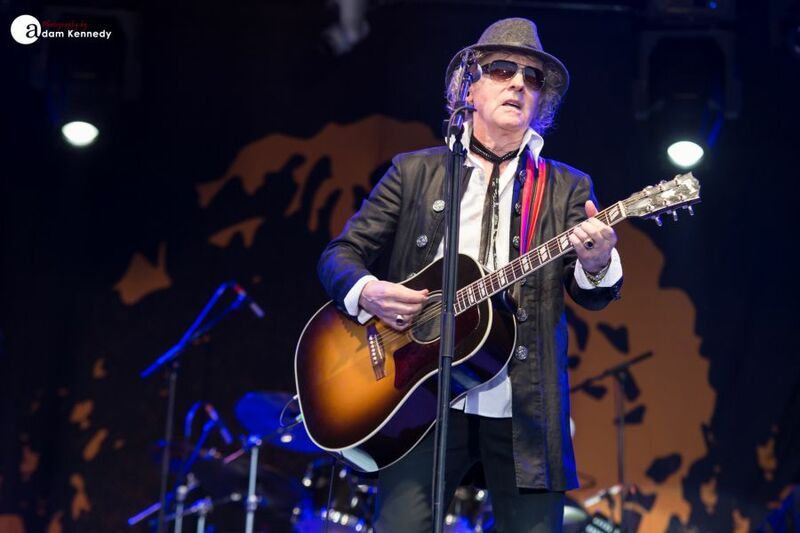 Ian Hunter is the epitome of rock and roll cool, and one of the great singer-songwriters of our time.